I grew up in the midwest and moved to Florida on a whim in the late 80’s. I fell into a job opportunity in Orlando while on vacation with my parents. That job was with a commercial photographer and lasted 8 years. I learned more in that time period than in any other in my life. It taught me to manage a small business in every aspect from managing people and services to accounting to designing ad layouts. I entered the Internet web design, marketing and consulting industry in 1995 when I worked for Internet Services of Winter Park, FL managing their design and sales departments. 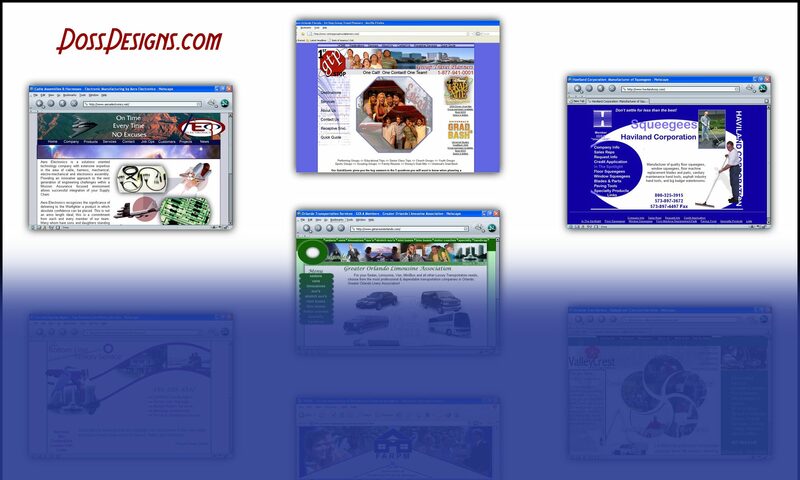 In 1997 I decided to start my own Internet design and marketing business, Doss Designs http://dossdesigns.com/. Over the past twenty years my business has steadily grown and I am proud to still retain a large percentage of companies that I attained my first year in business.